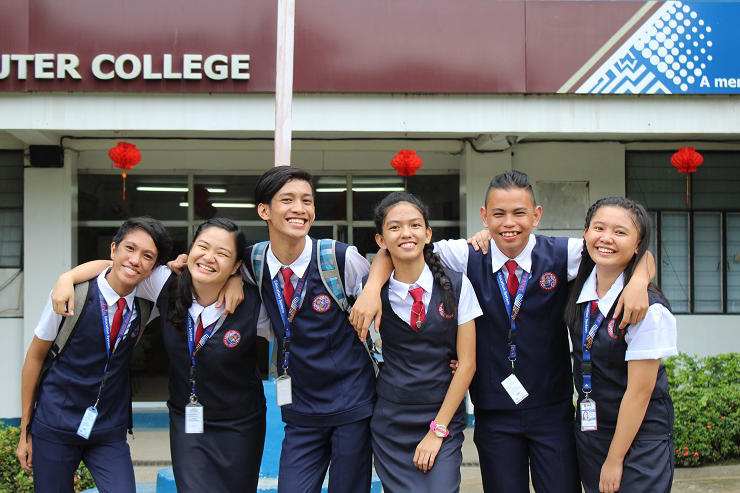 As part of the K to 12 program, incoming senior high school students are entitled for voucher subsidy from the Deparment of Education (DepEd). The voucher value (in peso) may vary according to location and the type of school where the student came from (private or public). The main difference is that public school students need not apply for voucher subsidy, as they are automatically eligible for the program; while private school students will need to apply for voucher subsidy, which can be done by going to DepEd office or online at http://ovap.deped.gov.ph/. Students may also apply for financial assistance from the Department of Social Welfare and Development (DSWD); however, not everyone may qualify for the said program, as it is mainly offered to students coming from indigent families or 4Ps beneficiaries. 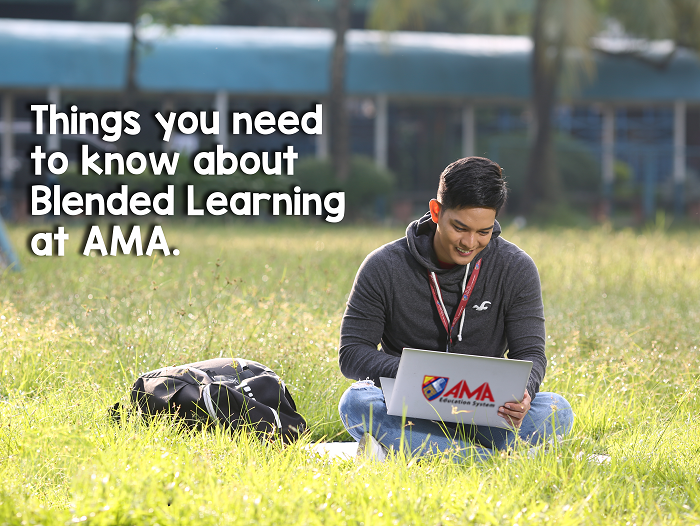 For more information on financial assistance programs accepted at AMA Senior High School, visit any AMA Education System member schools nearest you or pre-register online at http://bit.ly/AMASeniorHigh and be contacted by our admission officer who will provide more information and advice on which program is best for you.